Of course you get two! 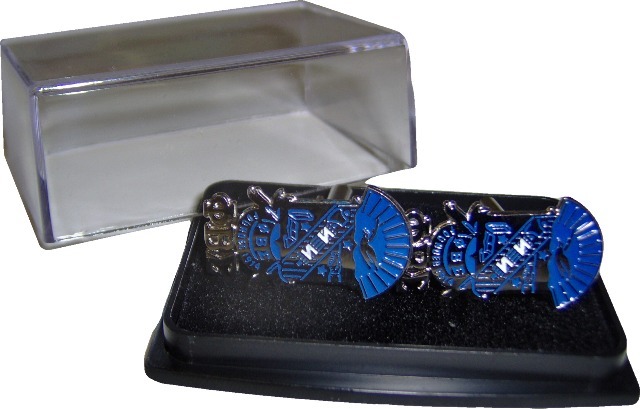 Our crest cufflinks are in full color, and include the greek letters! Great accessory for anyone wanting to be a gentleman on a budget.